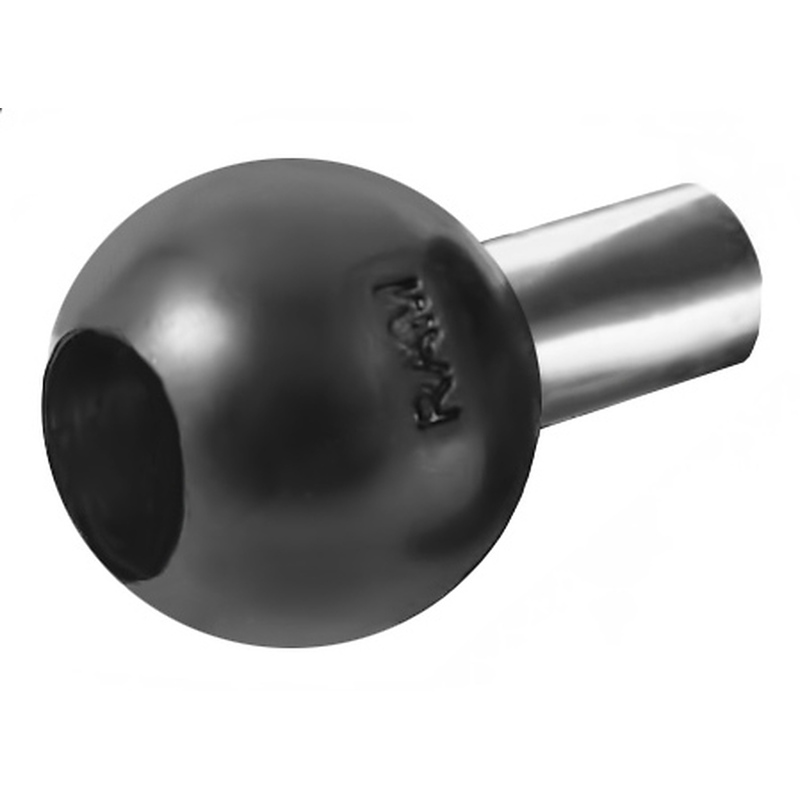 Unfortunately there is only 32 of RAM-B-367BU MOTORCYCLE BASE WITH HOLE NO HARDWARE left in stock. Your motorcycle rides on rubber tires for grip and to soften the ride. 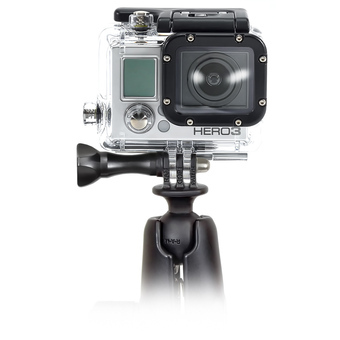 Why should it be any different for your mounted electronics? 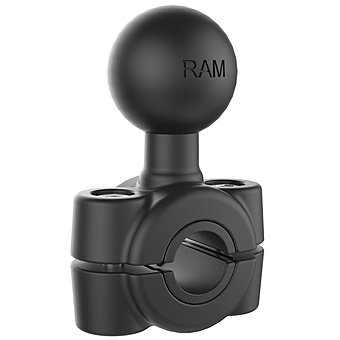 With RAM's patented rubber ball and socket technology, the turn of a single knob grips the adjustment arm to a rubber ball designed to dampen shock and vibration. With RAM products, it's all grip and no slip plus protection for your valuable electronics. 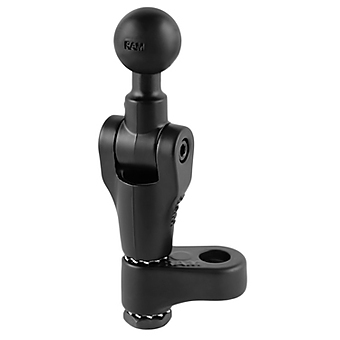 Simply place our easy to install ball base onto the motorcycle handlebar top clamp and you're done. After that, a world of mounting possibilities just opened up.